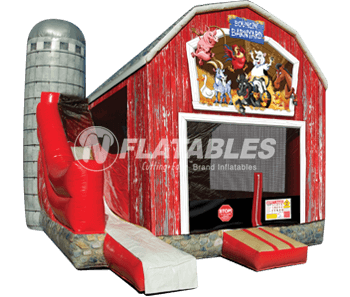 Our bounce houses are safe for kids and built to last. 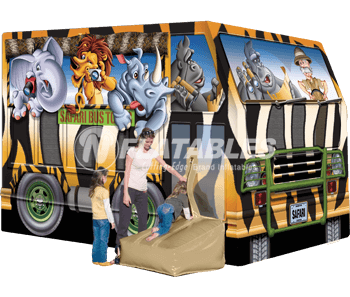 We only use the highest quality lead-safe and flame-retardant materials, including premium commercial quality 18oz vinyl and FingerSafe™ mesh netting. The Leading U.S. 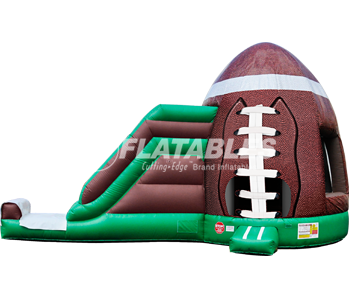 Manufacturer of Commercial Inflatable Bounce Houses and Slide Inflatable Combos. 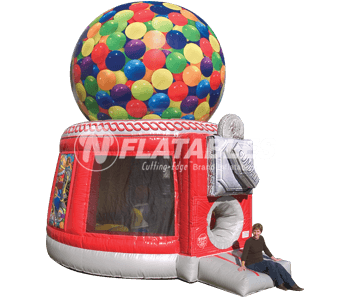 Our commercial-grade inflatable bounce houses, moonwalks, castles, and slide combos feature premium quality, timeless themes, and are always lead-safe. 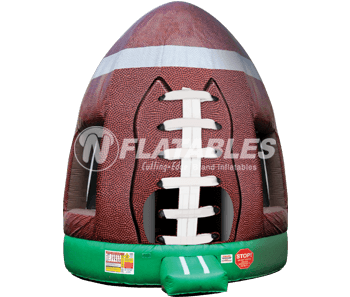 All of our bounce houses are designed to help you stand out from your competitors, whether they're used in backyards or inside your inflatable family entertainment center. 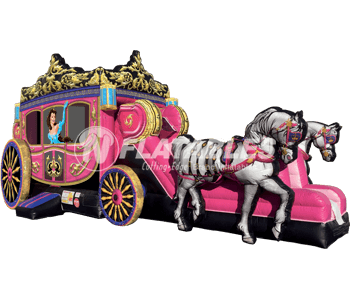 Are you wondering which bounce house is right for you? Give us a call! Our team has decades of experience, and we're just a phone call away. 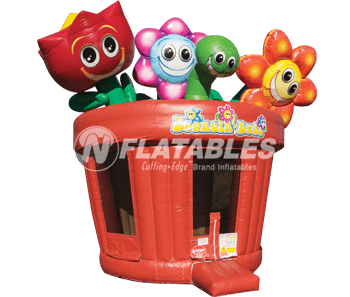 The Cutting Edge™ brand of inflatables has been the leading brand of commercial inflatables for nearly 30 years, and is famous for its durability and safety. 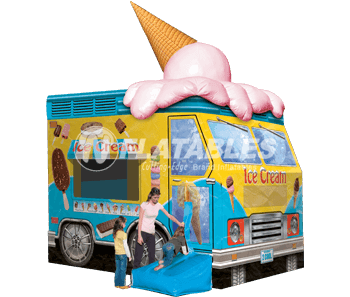 Look through our wide selection of unique commercial inflatable bounce houses and slide combos — wouldn't they look fantastic on your business card? We've helped countless customers set themselves apart from their competition. 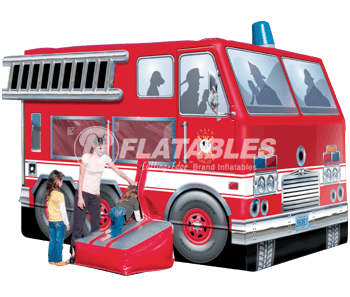 You don't have to settle for "just another" inflatable. The Cutting Edge™ brand will help you attract new customers and keep your existing customers coming back for years to come! You save $437.91 off our Everyday Low Price! You save $50 off our Everyday Low Price!